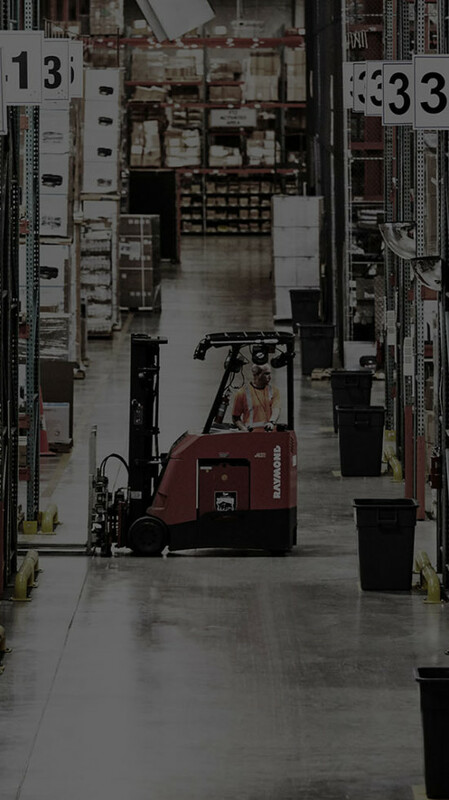 History shows that outsourcing to third-party logistics providers can be a relatively painless task for most corporations. The real dilemma arises when the outsourced function falls outside the corporation’s core competencies but is otherwise critical to the success of the corporation and its market differentiation strategy. Whirlpool sought a qualified service partner to assume control of a costly and inefficient service parts operation.